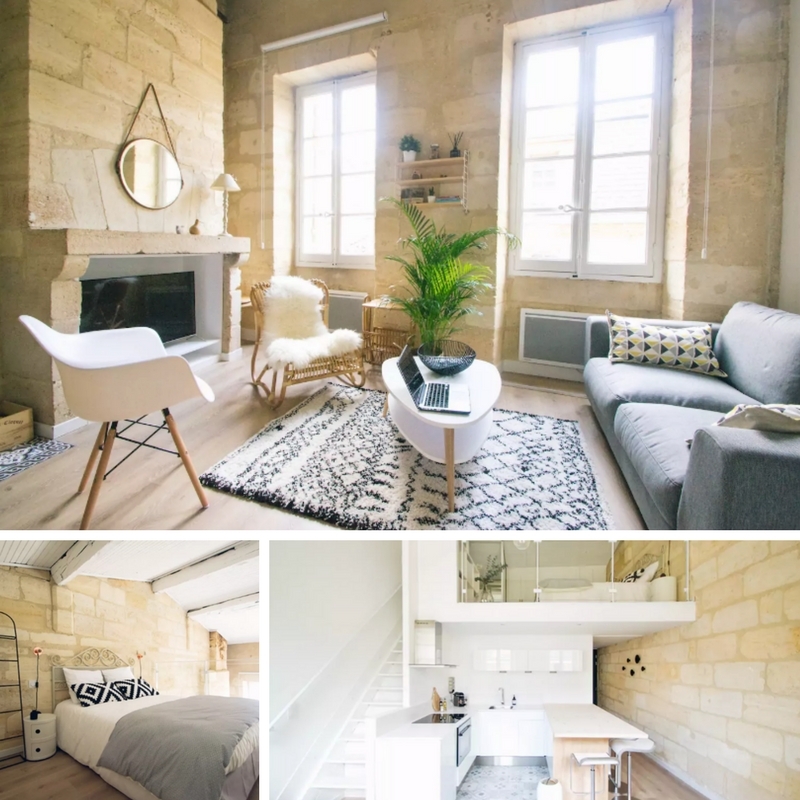 Airbnb reinvented the world of tourism. 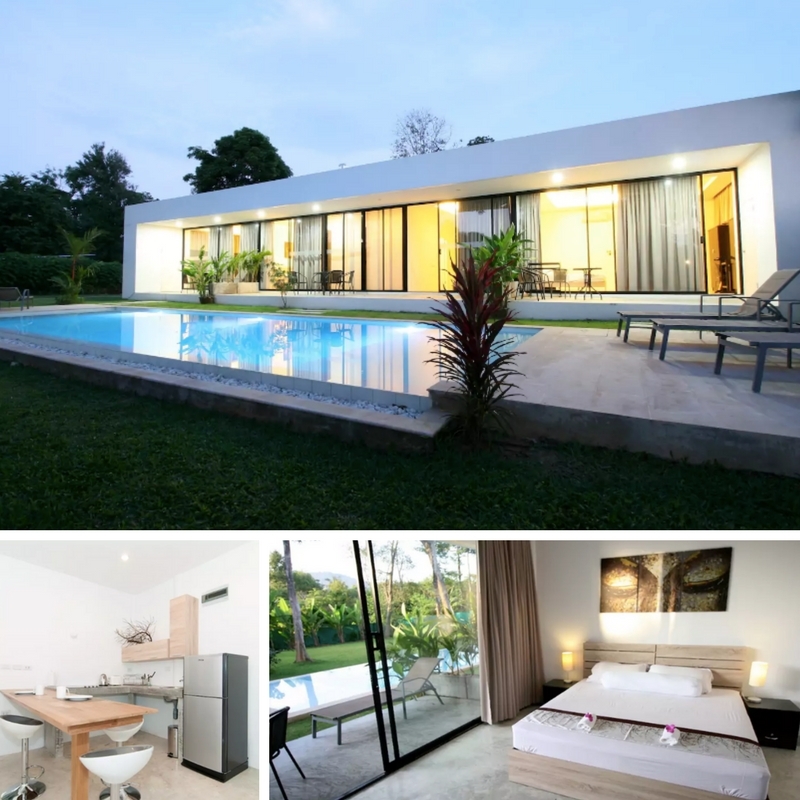 Millions of people across the world book their accommodation through this website. Check out this visualization of properties put up on Aribnb in New York city released by Inside Airbnb. You can find a place to match your budget, location, size, or design preferences. 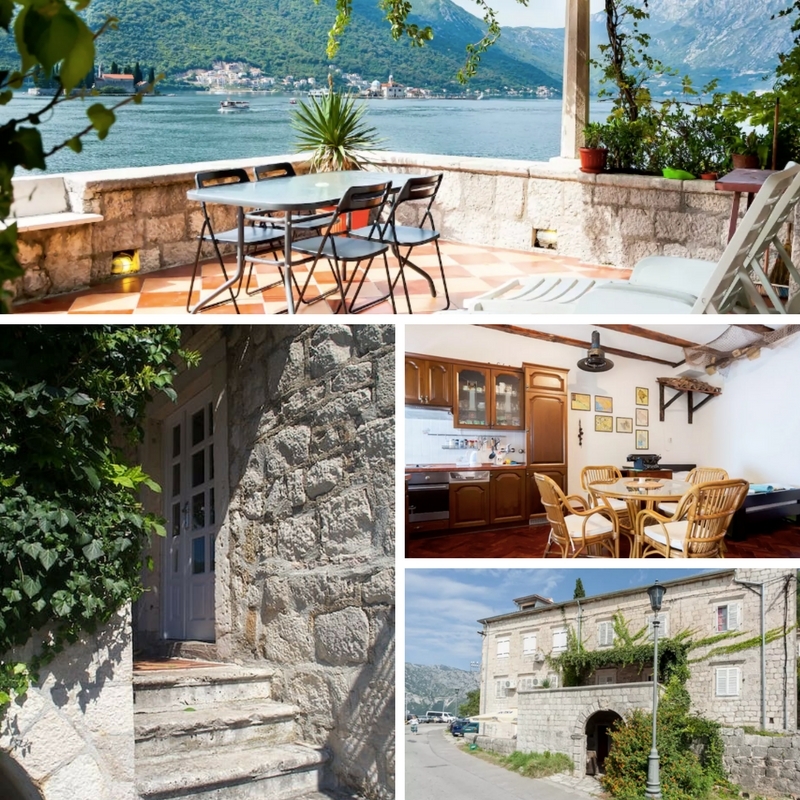 We went through hundreds of listings and put together a list that’s guaranteed to trigger your wanderlust. We were not necessarily looking for the most perfectly decorated spaces with impeccable furniture and elegant accessories. 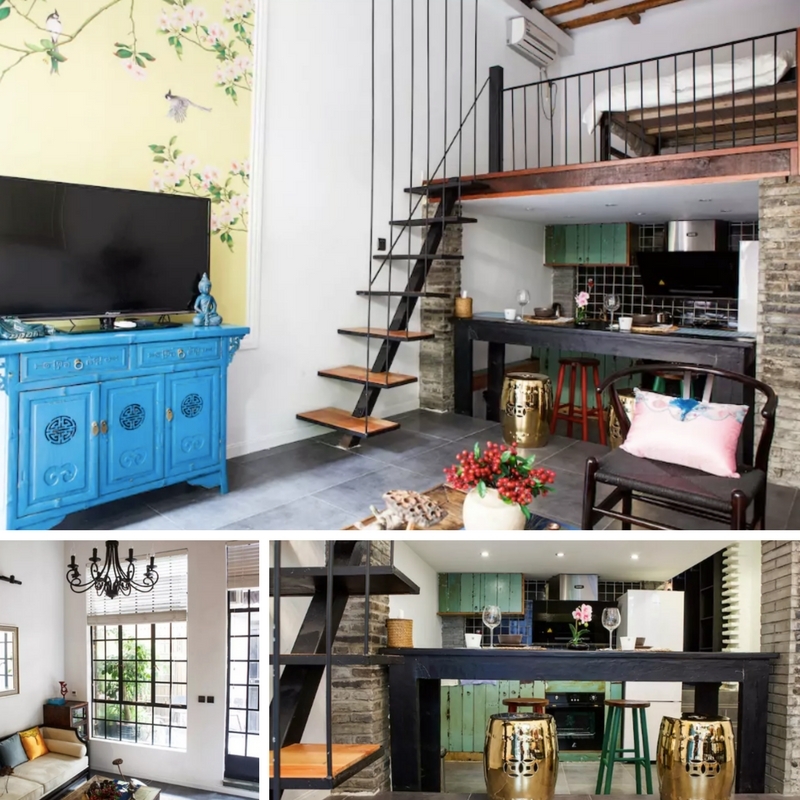 We are more interested in houses and apartments that have character, that offer a ‘Wow’ factor, and showcase creative interior design solutions. Check it out! The view is absolutely breathtaking. That’s a given. But it’s more than that. We can’t help but imagine a warm summer night on this terrace with a glass of wine, great company, and pleasant music in the background. This cabana screams “romantic getaway”! It’s secluded enough that you get a moment to yourself, away from the hustle and bustle of a city, while you enjoy the overwhelming beauty of nature. 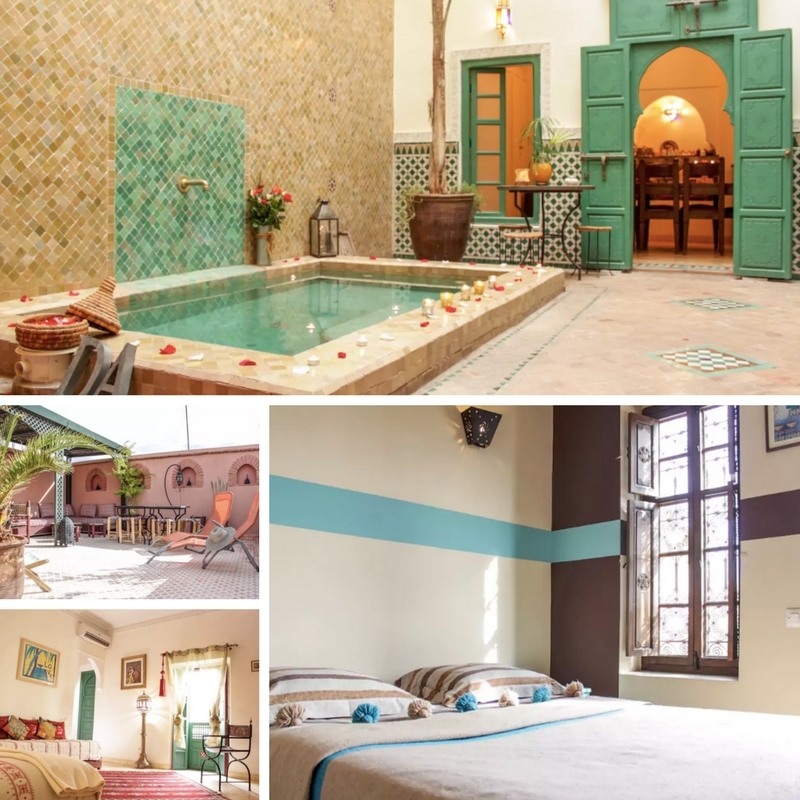 You will feel like a character from One Thousand and One Nights in this gorgeous Aribnb home in Morocco. 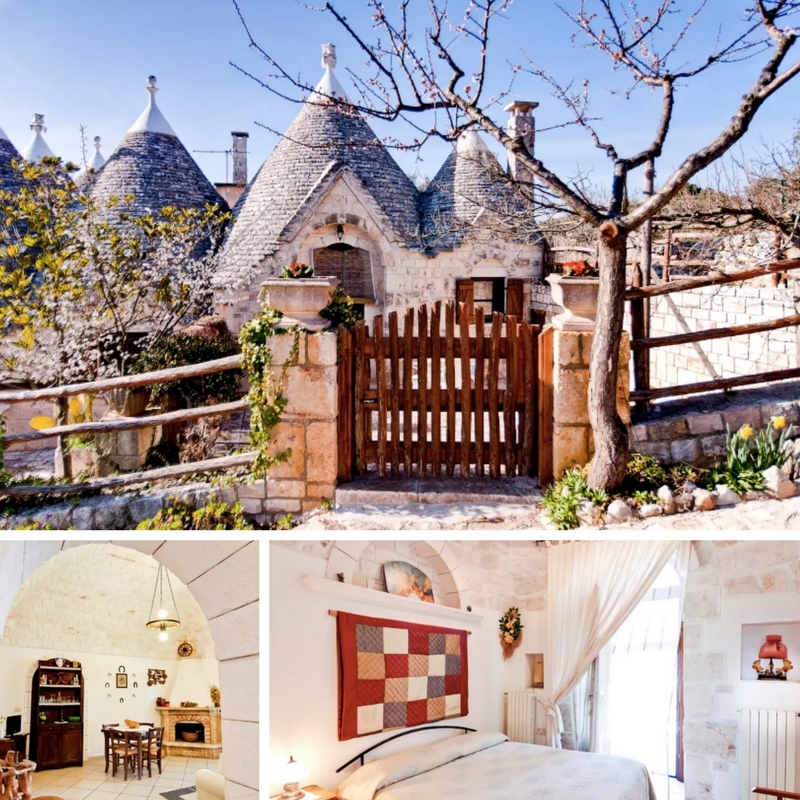 No hotel in the world can compare in beauty and authenticity to this rustic home in Italy. A bathtub on the balcony of a penthouse – what do you think? 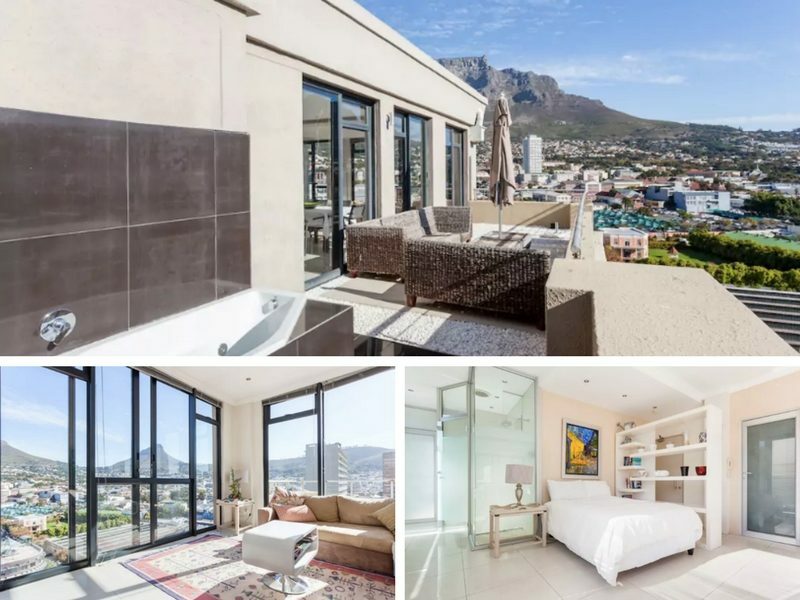 We love the view this apartment offers, overlooking the entire city. We love the design of this apartment. It broke the limitations of a small space with stunning yet simple pieces of decor. Every inch was carefully planned through and executed. 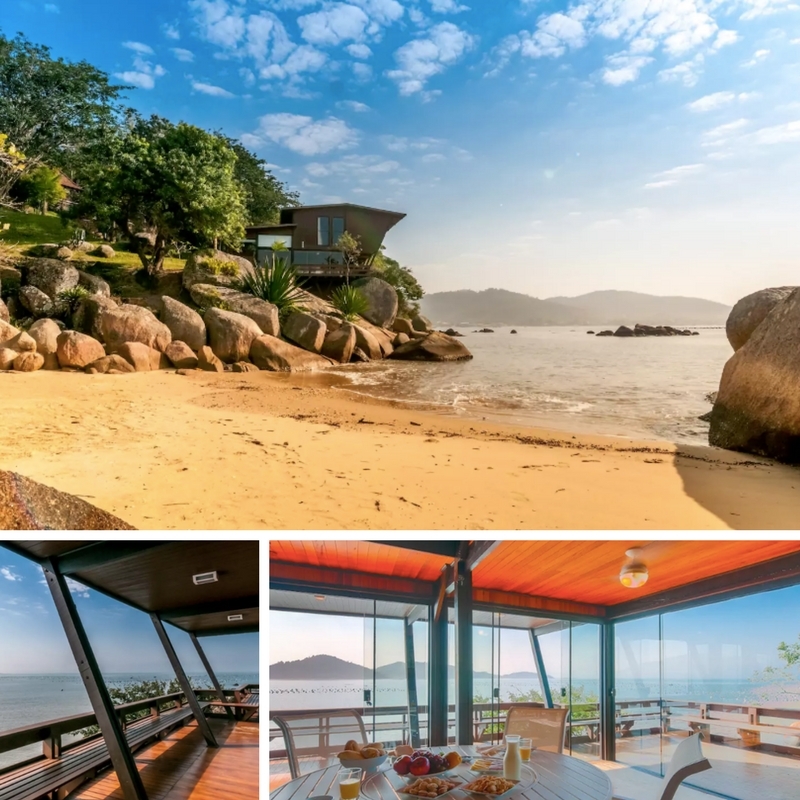 This is heaven on earth – a sandy beach, perfect weather, and a beautiful house. All that’s missing is a good book and a refreshing drink. This mushroom-looking cottage is absolutely precious. 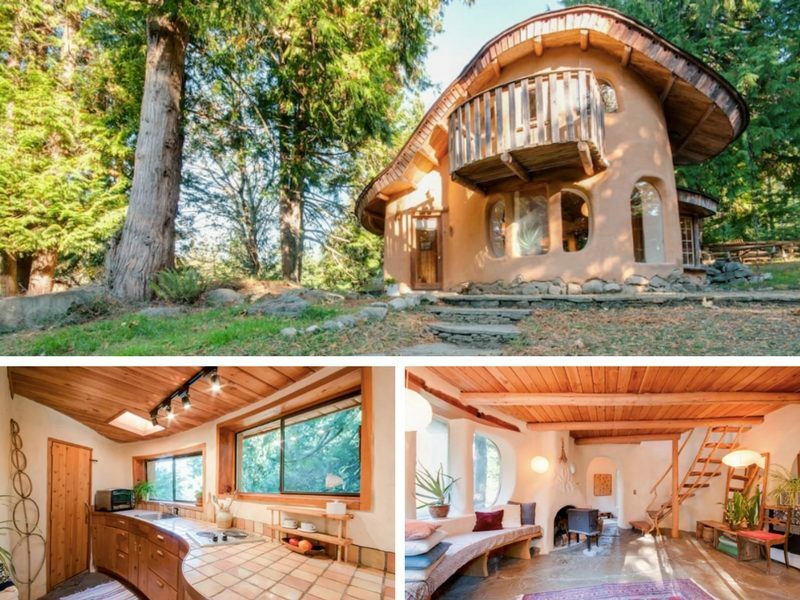 If you want to re-connect with nature, this lovely home in the middle of the woods is your next destination. 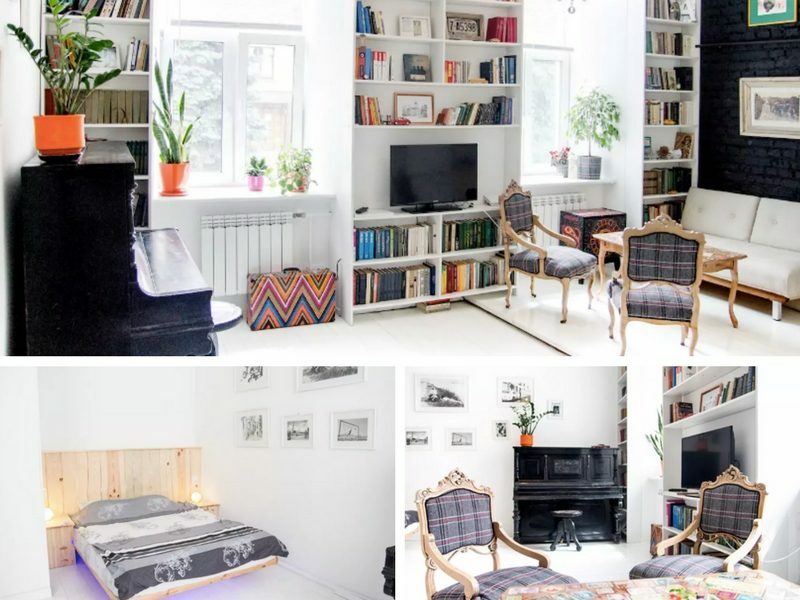 This studio apartment in Minsk is warm and welcoming despite its small size. We love the accent wall, the old piano, bright colors of the flower pots – they all come together so naturally. 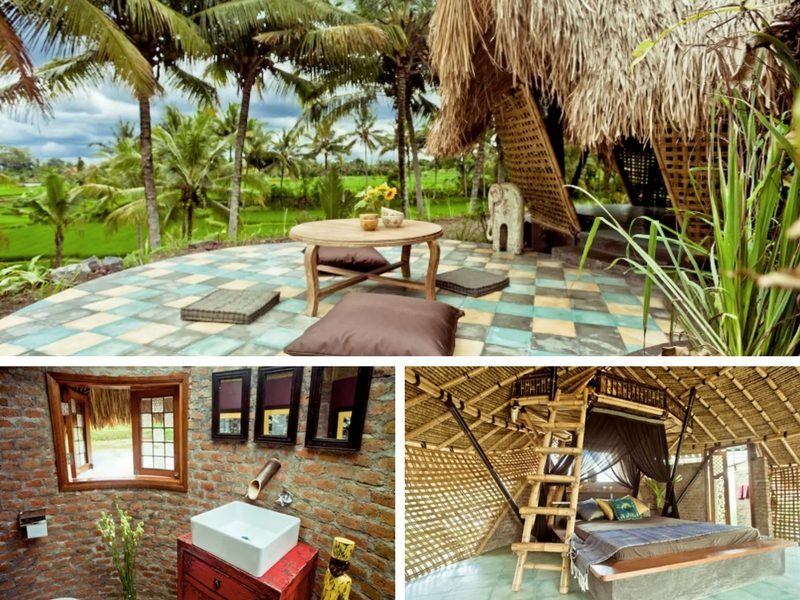 This bamboo eco cottage in the rice fields of Bali is perfect in its serenity. Last but not least on our list of amazing Airbnb finds is this loft in Shanghai. There’s something magical about the way colors and furniture come together in this space. 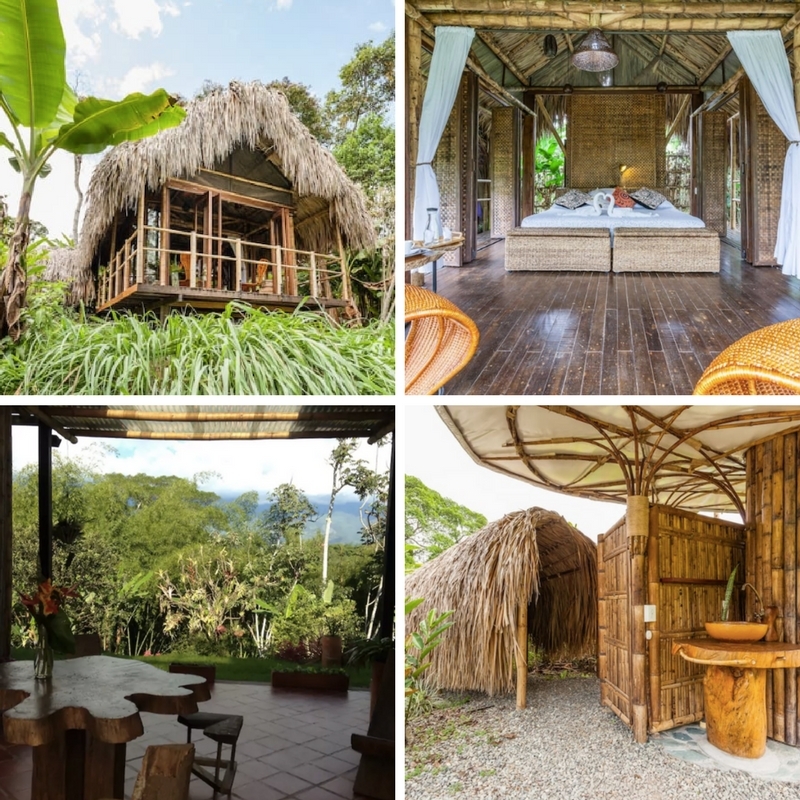 Are there any beautiful one-of-a-kind houses you came across on Airbnb? Share with us by tweeting @arcbazar. Previous ArticleDeclutter your space with these brilliant organizing tipsNext ArticleQuiz: Can you guess a TV show based on a house?